Parks Victoria''s Junior Rangers program is coming to Ocean Grove. Ocean Grove Nature Reserve will be swarming with junior rangers these school holidays. 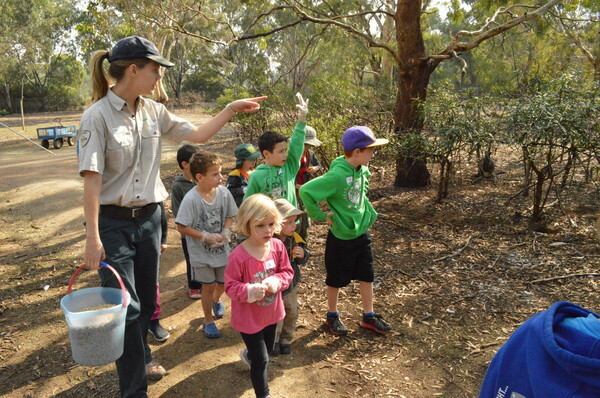 The popular Parks Victoria Junior Rangers program offers free nature-based and ranger-hosted activities for children aged six to 12 and their families. It is designed to get kids out of the house and interested in learning about Victoria’s wonderful parks, wildlife and natural and cultural heritage. Local junior rangers will have the opportunity to become a bush detective for a day on 5 July at the reserve. Parks Victoria Education and Interpretation Coordinator James Adams said these activities are designed to inspire curiosity. “The variety of activities we run through the Junior Ranger program help teach kids about the natural world around them and the role they play within it. 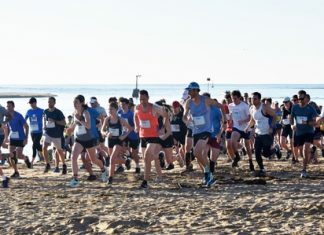 It’s wonderful to see kids getting out of the lounge room and appreciating all Victoria’s beautiful parks have to offer,” he said. All activities are free but bookings are essential and children must be accompanied by a parent or guardian at all sessions. Find an activity near you and book online at www.juniorrangers.com.au. Ocean Grove Nature Reserve will host two sessions on 5 July at 10am and 1pm.